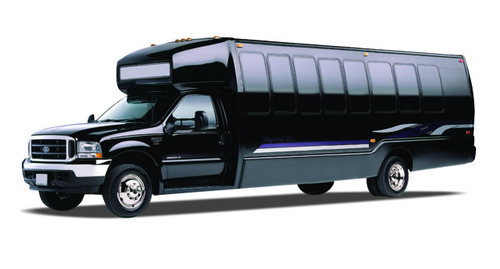 The premier motor coach, minibus & charter bus rental company servicing Edison, New Jersey. Book your charter bus now by calling 1-718-779-1151. 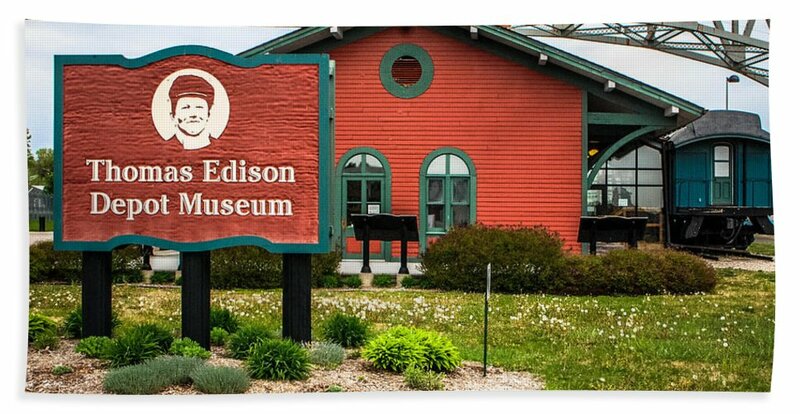 The town of Edison is an excellent location in New Jersey State, for tourists who seek not just sightseeing, but also various recreational activities. The trip of this town is going to be a very enjoyable one for each and every member of your group. For that, undeniably; you are necessitated to hire the services of a trusted transportation provider. Here, too much of the thinking process is not at all required, for the number one service provider is just next to you- RVP Tours! Our flawless track record of having catered to needs of different customer profiles is a guarantee that, it is only the best that you will get! Whether it is a small group of less than 20 people or a big one with more than 50 persons, our fleet has the appropriate charter bus. These buses include all latest amenities such as televisions, DVD players and Wi-Fi, etc., to enhance the travelling experience of our esteemed clients. It is an assurance from RVP that you will visit all the important locations of Woodbridge, covering the ones in the suburbs of the town, too. The Roosevelt Park, Rebounderz of Edison and Thomas Edison Museum, etc., are some of the sites that our buses are going to cover. Now, you are only one phone call away from RVP. Just take your phone and dial our number, to reach a RVP customer support representative. They will give you all the needed guidance, in a totally unambiguous manner.